We make furniture removals in Brisbane easy! Brisbane Removals and Storage the professional removalists in Brisbane that move you and your furniture locally, interstate or nationally. Our professional furniture movers take pride in their work to ensure a hassle free professional service from one location to the other. Moving locally, interstate, nationally or overseas our Brisbane removalists team understands and realises the importance of moving. We offer home / house furniture removal services. 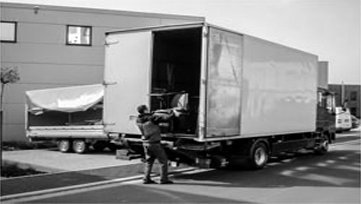 We offer commercial removal services. 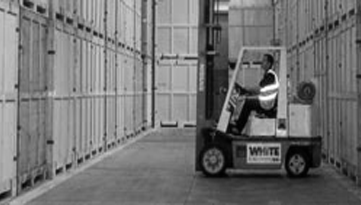 We offer storage facilites, space and services. 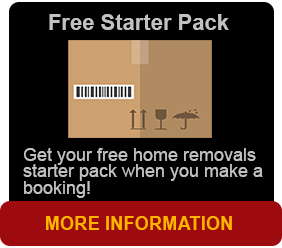 Brisbane Removals and Storage is one of the most cost efficient removalists in Brisbane. 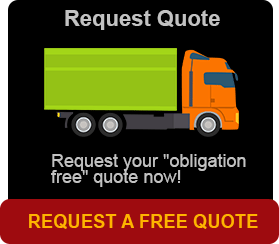 Our services are more competitive than any other moving/storage firms in the city. Unlike other removalists, our Brisbane removalist services include both moving loads and storing goods at the same time. This eliminates the risk of damage because you no longer have to deal with multiple companies. 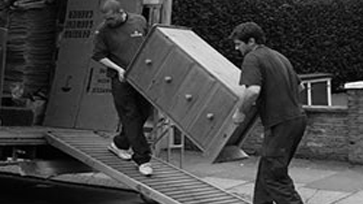 Every moving / storage service we undertake is tailor made to our client’s needs. Our containers are waterproof, dust free and vermin proof. All shipping containers can be transported and stored anywhere in Australia. So storing your goods anywhere in the country is never a problem with us. 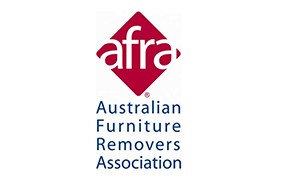 No removalist would obtain accreditation from Australian Furniture Removers Association without the necessary equipment, vehicles, premises and trained staff needed to complete a professional move. Brisbane Moving and Storage is certified AFRA accredited. Brisbane, being a global city, has become a residential location for the most sophisticated, detail conscious and meticulous clients, a large percentage of whom have become our repeat customers who recommended us to their colleagues and friends. Brisbane removals and storage is a family owned company with over 80 agents Australia wide ensuring removalist services in every capital city and also the country areas. It’s clear why that our company have evolved from a small removalist business expanding into one of the most cost efficient removals and storage companies in Queensland. The secret to success is planning every job that we do from start to finish. Thanks to Allen and the crew for looking after us at short notice for our move to Caloundra. Nothing was a trouble and would recommend to anyone who needs to relocate. My phone no is 0417 XXXXXX if you require to pass on to customers. Thanks to the guys for helping out and making this an easy move..
Just a short to let you know we were very happy with your service. Being at uni next year in Brisbane ive moved up from Taree to Banyo. Thank you for the extra load that was stored and delivered to me the next day. This will be our last move. After being in a property at Kiama on the South coast of NSW for over 20 years we had i believe 60 cubic metres of furniture, appliances, and personal effects that we have accumulated. 2 shipping containers were full. I was very happy that we could put one container in storage so we could unpack then do the other in a couple of month or so. The guys were very helpful and we will be over at the end of November.